SAR018766 SCOTLAND (1953). 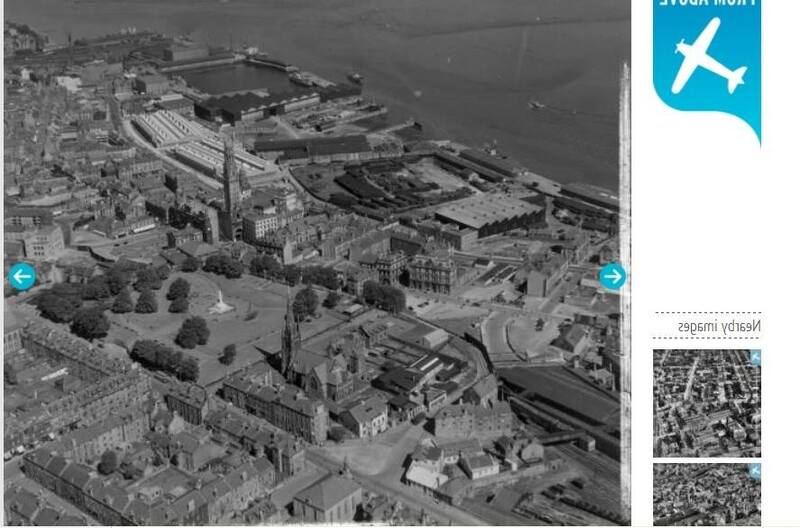 General View Greenock, Renfrewshire, Scotland. An oblique aerial photograph taken facing North/East. This image was marked by AeroPictorial Ltd for photo editing. 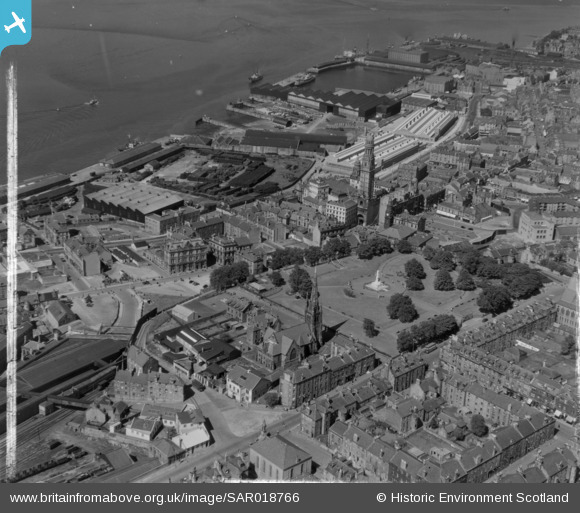 Title [SAR018766] General View Greenock, Renfrewshire, Scotland. An oblique aerial photograph taken facing North/East. This image was marked by AeroPictorial Ltd for photo editing. I have attached a corrected version.